To learn a new language, it helps to fall in love with where it’s from. 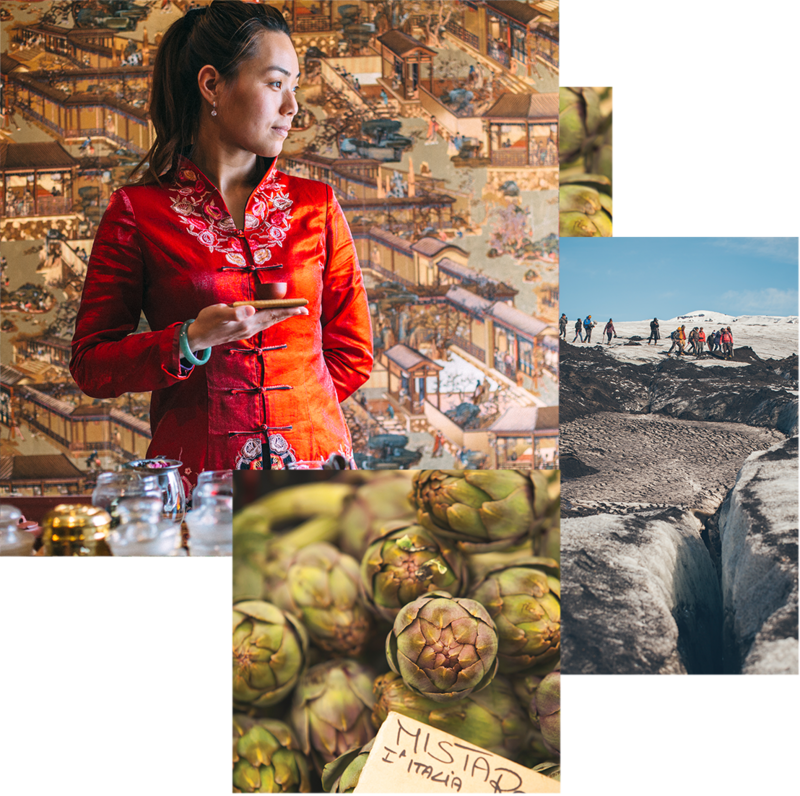 Our Language Immersion Tours make both happen by combining authentic cultural experiences with interactive lessons taught at EF International Language Schools or out on the road. Each day has a theme–like art, history or food–that connects the day's lesson to hands-on activities and conversations with locals. Your students' fluency expands along with their confidence and passion for the language. Interested in learning about Language Immersion Tours? Fill out this form and a Tour Consultant will be in touch!